From their earliest years, children engage with the world in ways that can promote learning related to science, technology, engineering and math (STEM). They balance blocks to build a wall; bat at a mobile to make it spin; and push and pull magnets together and apart. 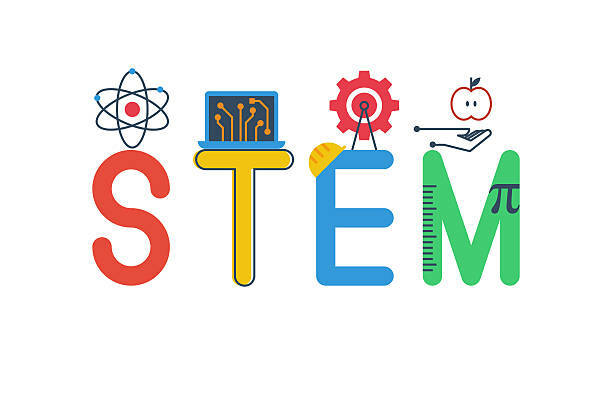 Research shows that the earlier we guide and support children's wonder about the world--and thereby identify opportunities for children to acquire foundational STEM skills--the more successful they are in all areas of learning later on. BRIcKS ELC will be integrating the STEM approach with all age groups. This allows for problem solving, combining multiple skills, and applying them to the real world at their level. We will be using a variety of resources to do so!